Ranger® Black color Segmented Adhesive Steel Wheel Weights are the best choice and the most inexpensive choice. Ranger steel wheel weights are corrosion resistant and have less impact on the environment. Many state and local governments are banning the use of lead weights. 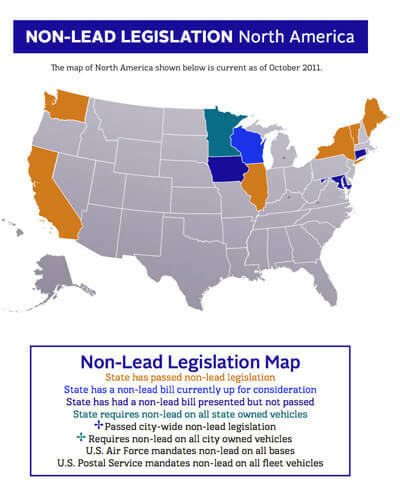 Recent legislation makes it illegal to sell, manufacture or install lead wheel weights in many states. New legislation now makes it illegal to sell, manufacture or install lead wheel weights in many states.